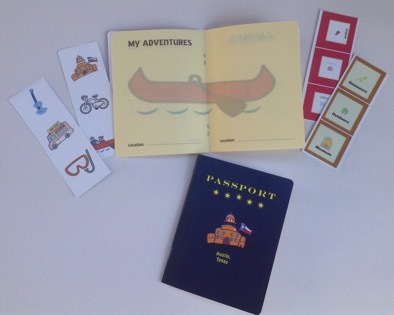 Exploring Austin with Kids News - FREE Shipping and Passport with any Book! FREE Shipping and Passport with any Book! 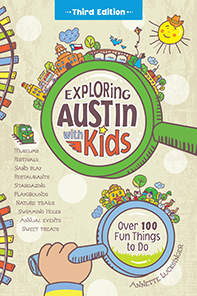 Order a copy of Exploring Austin with Kids and get a free passport! FREE shipping too. No special code needed. Cheers - to great adventures in 2017!